One of the most important things I need to have at home is a good and strong Internet connection. I work from home and I need to be connected in the fastest way possible. Add to that, we have more than 20 devices currently connected to our Wi-Fi. 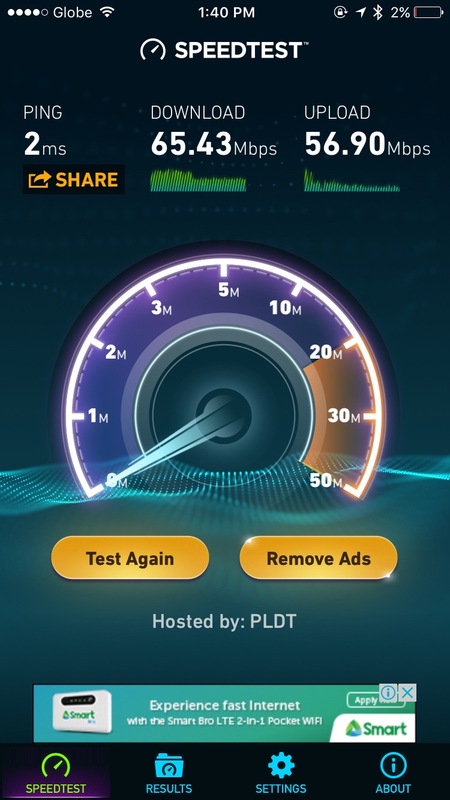 That's why we migrated from PLDT Home DSL which was 5Mbps to PLDT Home Fibr which is now giving us a solid 50Mbps. It's the best "residential" Internet connection I could get at the moment. I could stream, download and do a video call all together -- in multiple devices! No lagging and buffering. 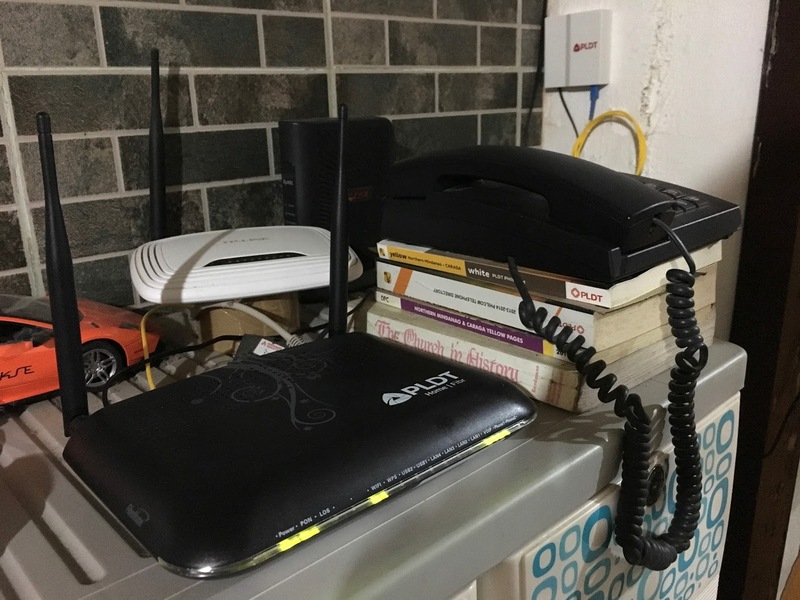 Here's how we migrated from DSL to Fibr. These steps will only apply to existing PLDT Home DSL subscribers. I called their hotline 172. It's a standard customer service hotline. You just have to be really patient as the line gets pretty busy. Once you get to talk to a customer service representative, you just tell them you want to migrate from DSL to Fibr. Choose your plan. We chose Plan 2899 which should be 50MBps and no cap. This plan comes with a free modem and free installation. They would then get via phone all the necessary personal information for verification. Once that's done, all you have to do is wait. It took about 2 weeks for them to install the new line and modem. It took another week for the Fiber connection to get activated. I must admit it was a bit of a hassle and pain to wait and get our Fiber line activated. But, in the end it's absolutely worth it. Here's a screenshot of my current speedtest.